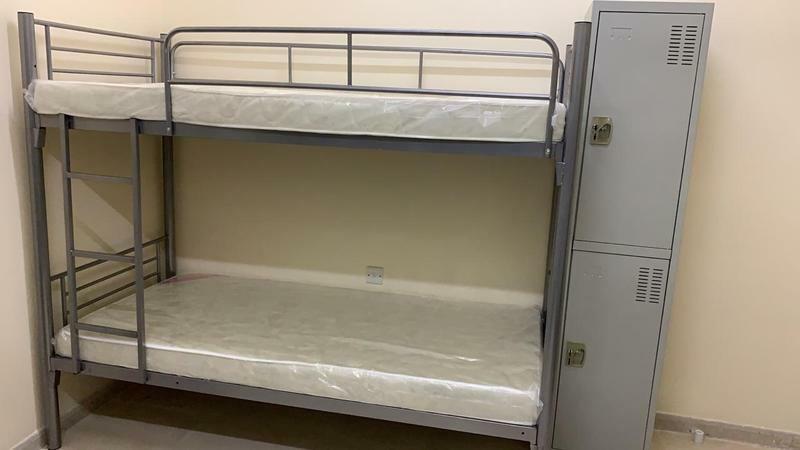 Executive Bedspace & Partition Available For MALE in Prime Location of Al Nahda Near Al MAYA SUPER MARKET Sharjah. > Fully in Lighted & Sepacious Rooms. > Free Parking all around the Building. 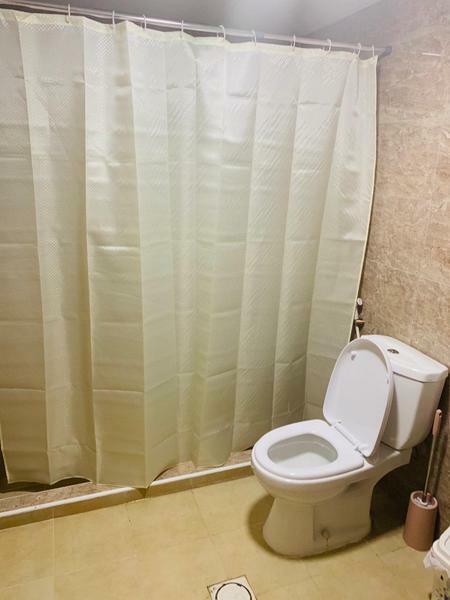 > Building is Surrounded with 24 hrs Groceries, Restaurants, Supermarkets, Hyper markets etc. > 100 Mbps High Speed Internet with Botim facility. 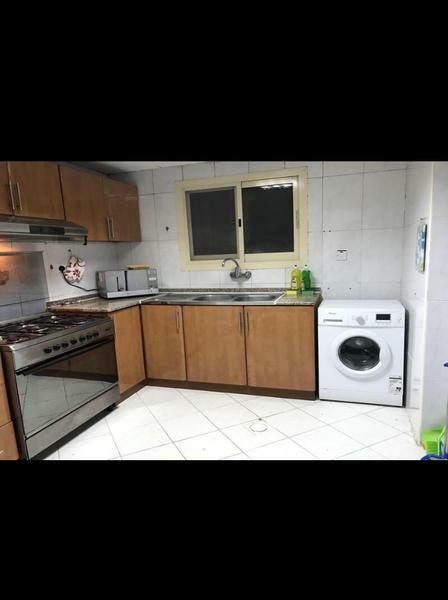 > Two Minutes Walking Distance To Al Nahda Park. 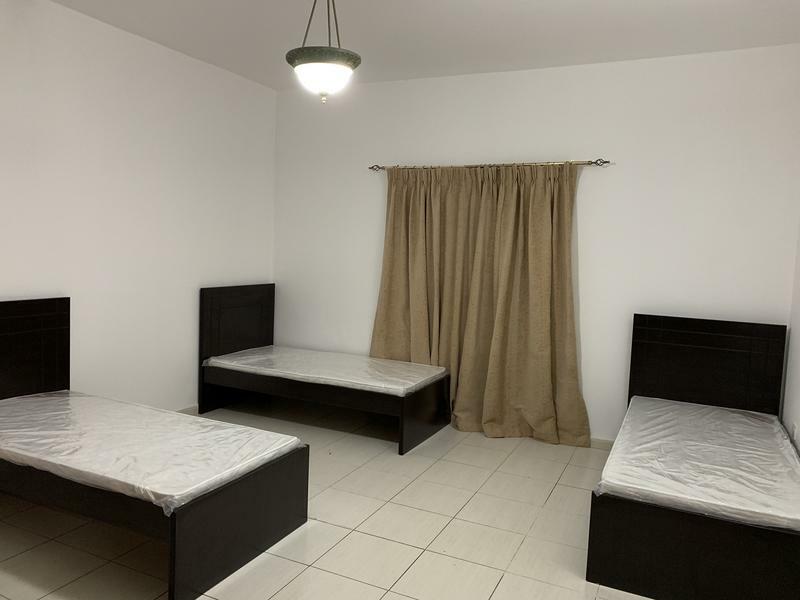 > Two Minutes Walking Distance To Sahara Shopping Mall Stop. > Bus Frequency Every 5 Minutes. 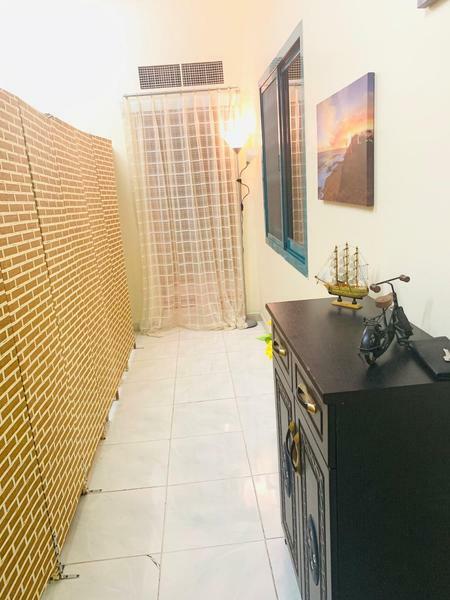 مرحبا، أنا مهتم بغرفة الإيجار Executive Bed Space Partition Available for Bachelors المعلن عنها على موقع دوبيزل. يرجى إعلامي في حل ما زالت متوفرة. وشكراً.